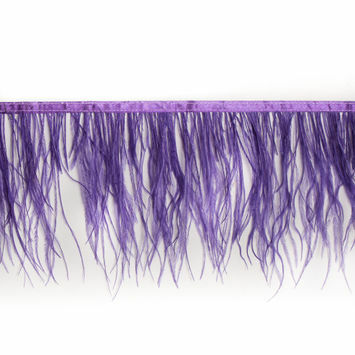 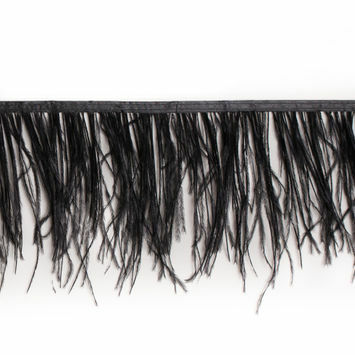 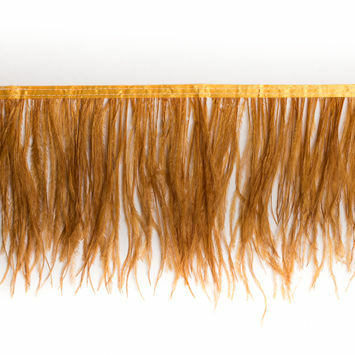 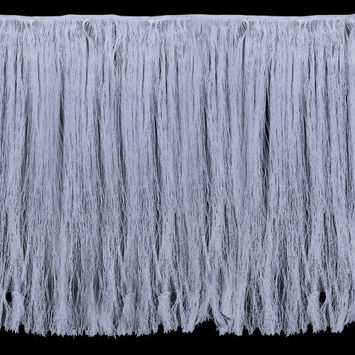 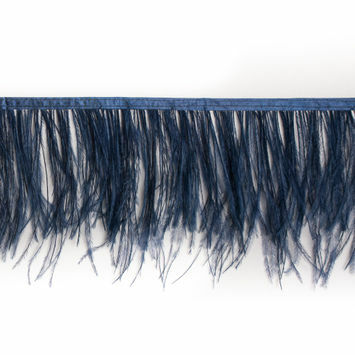 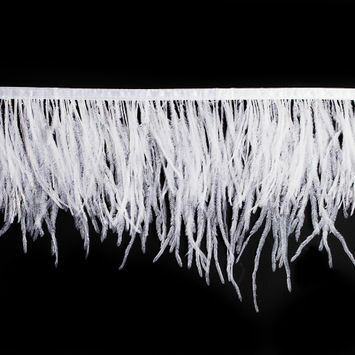 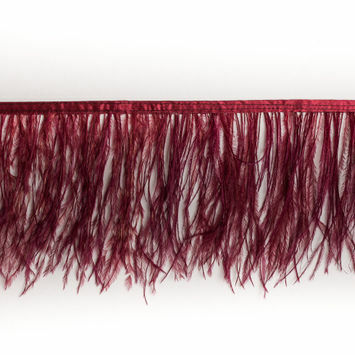 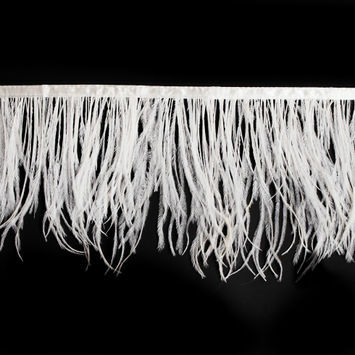 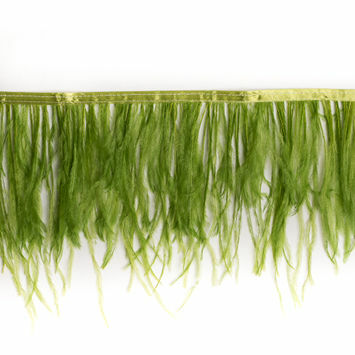 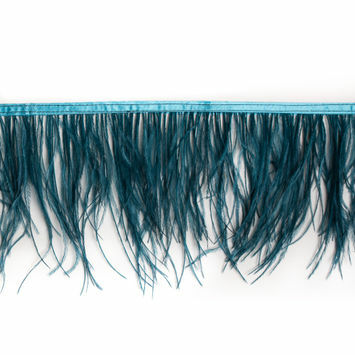 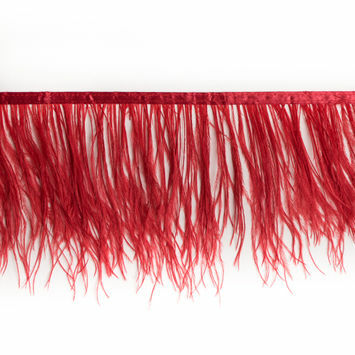 Add a dash of opulence to home decor and garments with Fur Fringe Trim. 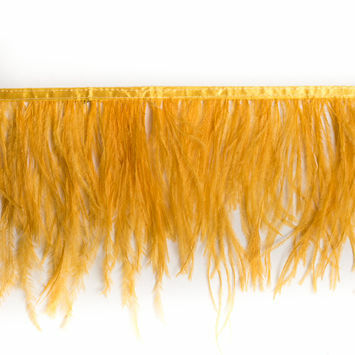 Fur is the hair of an animal, and an animal with coveted fur is referred to as a furbearer. 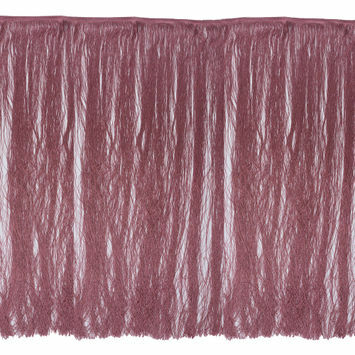 Although real fur has been seen as luxurious, the advent of faux fur means that many furs are now affordable and vegan. 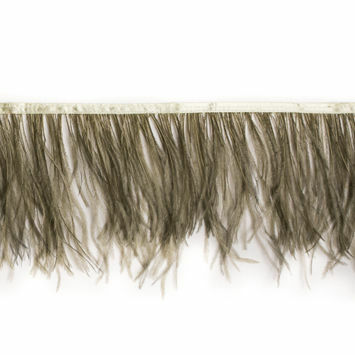 Create a regal coat with fur fringe, or adorn cozy cabin curtains with fur fringe trim.